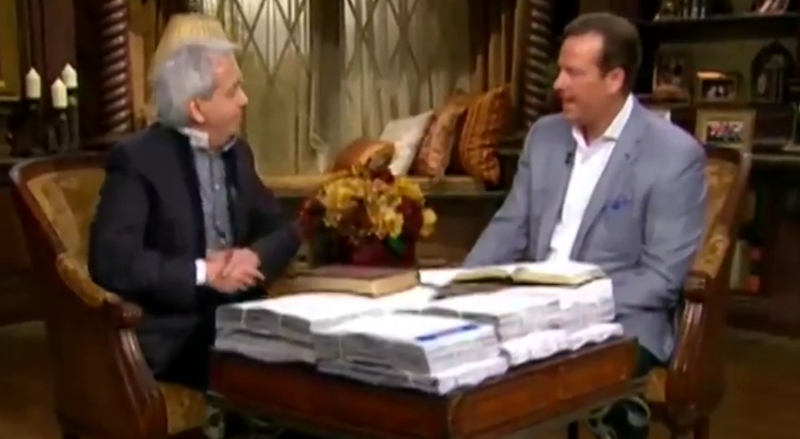 The Prosperity Gospel is one of the most deadening diseases plaguing the visible church today. It is a false gospel that promises financial blessings in return for those who “plant seeds” of faith, usually in the form of giving money to the wolf making the claims. These servants of Hell and Satan do nothing except defraud people in the name of God. They, like their father the devil, prowl around seeking vulnerable people to devour (1 Peter 5:8). 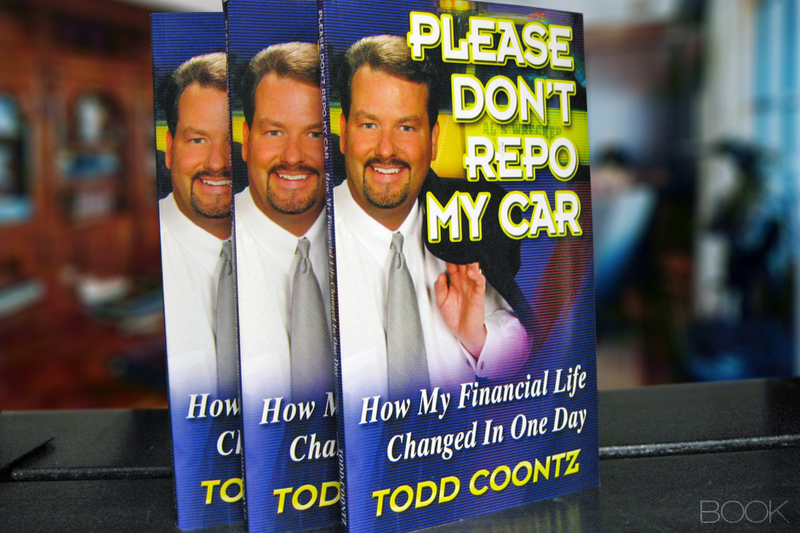 Todd Coontz, a prosperity pimp out of Charlotte, NC with ties to Benny Hinn and other major religious financial frauds is the founder of Rock Wealth Ministries International and author of Please Don’t Repo My Car. He was recently indicted on several federal charges, including three counts of failing to pay taxes and four counts of falsifying tax returns according to the Charlotte Observer. Next story Does the Southern Baptist Convention Still Have a Stain On It?